Fantasy, feminism and inspirations for young boys were all honoured at the awards. 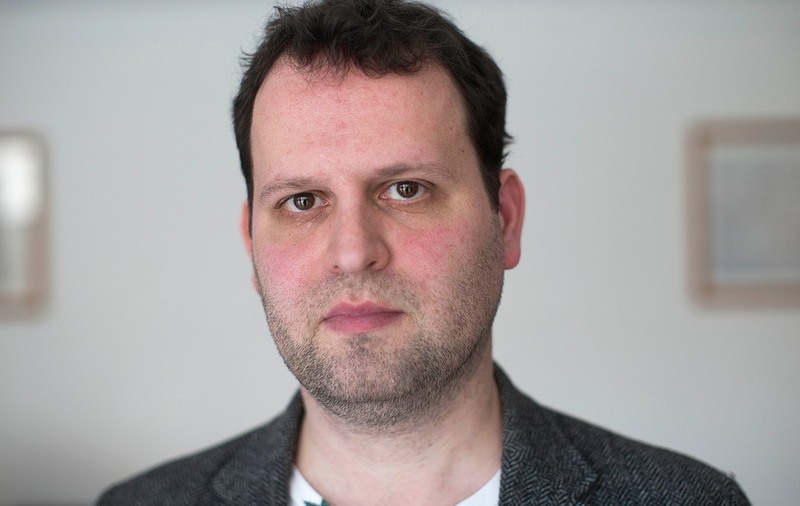 Comedian and former doctor Adam Kay earned three awards at the ceremony, hosted by Zoe Ball, for his diaries titled This Is Going To Hurt, penned during his medical career and published in response to Government clashes with junior doctors. Irish writer Sally Rooney claimed the crown of Best International Author for Normal People, and Best Audiobook went to Carlo Rovelli’s The Order of Time, read by screen star Benedict Cumberbatch. Stories For Boys Who Dare To Be Different, by Ben Brooks and illustrated by Quinton Winter, was named Children’s Book Of The Year. The Autobiography or Biography Of The Year was revealed as Dolly Alderton’s Everything I Know About Love, which was selected over contenders including My Thoughts Exactly by Lily Allen. A collection of writings on women’s issues and the subject of feminism, collated by Scarlett Curtis, Feminists Don’t Wear Pink won the award for Young Adult Book of the Year. Belinda Bauer’s novel Snap was named as the Crime/Thriller Book of the Year, and chef and restaurateur Yotam Ottolenghi claimed the award for Food & Drink Book of the Year with Ottolenghi Simple.